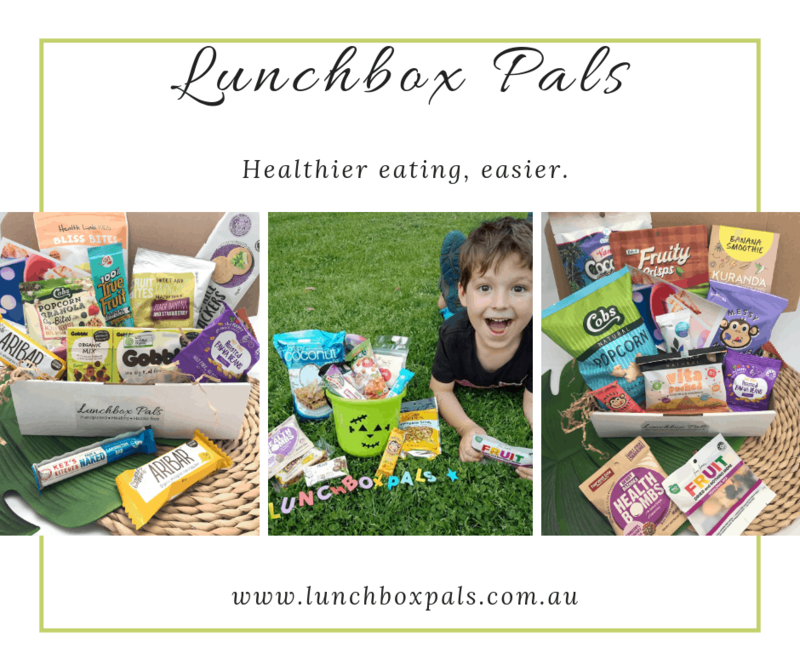 I am always on the look out for yummy, healthy lunchbox goodies that the kids will love. I love the idea of preparing and cooking our own foods. From this, I have a little saying when choosing foods for my family. 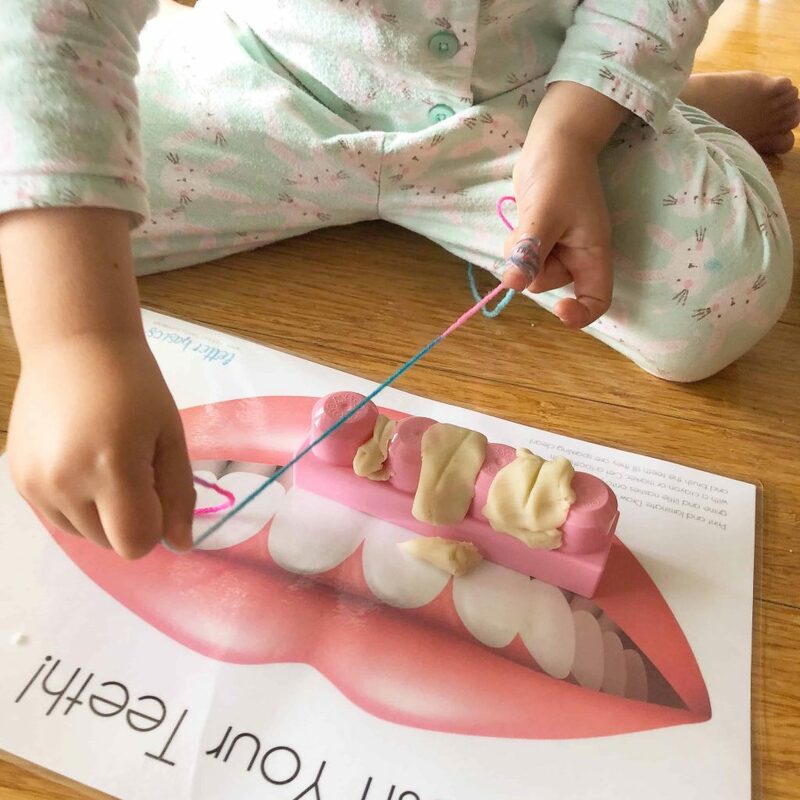 I feel that encouraging our children to consider where their food comes from before they eat it, is one of the factors that will contribute to them making healthy food choices even when they are older. 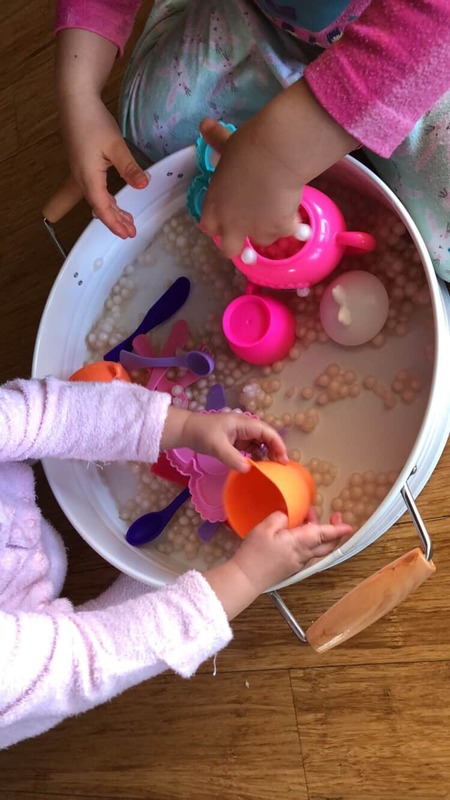 While I enjoy preparing tasty healthy lunchbox friendly snacks and treats, apparently recipe development is NOT a strength of mine at all – not through lack of trying I can assure you! This being said, I thought I would leave the recipe creating for the experts and I will just stick to baking and eating their yummy culinary designs. 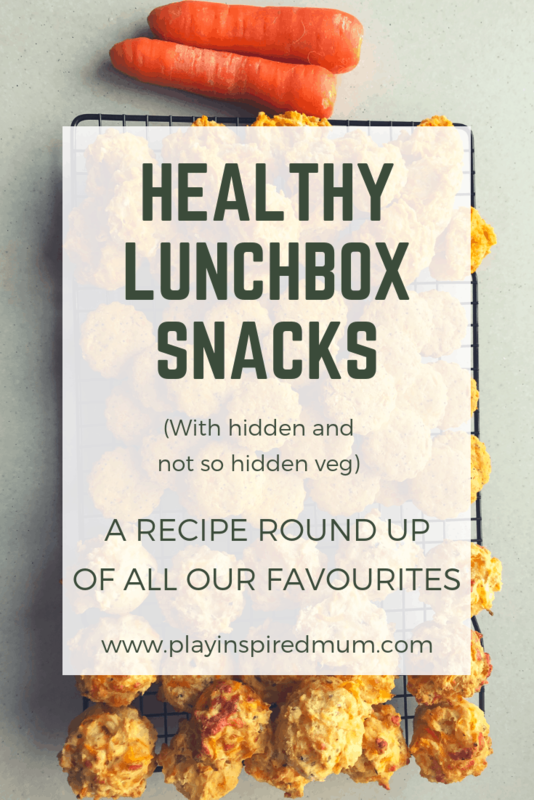 This post is round up of delicious, nutritious lunchbox friendly recipes that we have used and LOVED! As I discover and try new recipes, I will add them to the list. This being said, please save this post a keep an eye on it for more easy to prepare veggie filled snack inspiration! I would also like to take this moment to say a huge “Thank you for all you do!” and “Well done!” to the lovely recipe masterminds who have spent hours trialling and playing with different recipe ideas for helpless wonders in the kitchen like me! Your efforts are being celebrated with every bite! 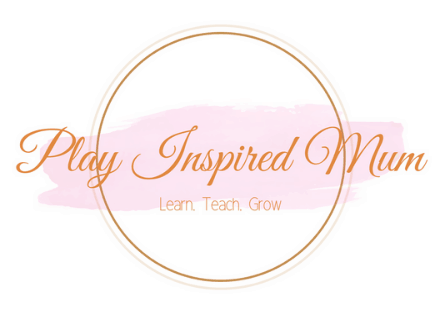 Thank you for taking the time and creativity to create easy, step by step recipes that help parents like me provide our children with healthy lunches and snacks! These are recipes that we have tried ourselves and loved! 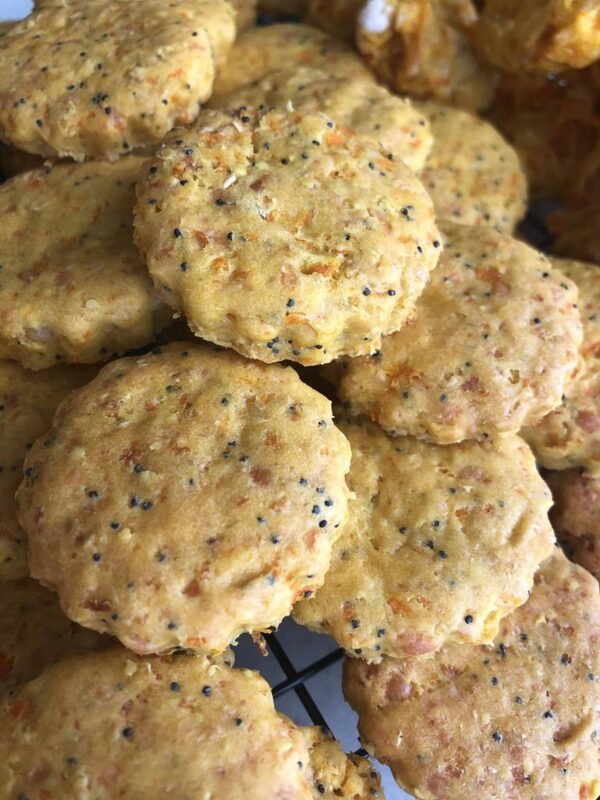 They are full of carrot goodness and would even make a yummy Mummy lunch filled with some fresh tomato and peppery rocket. Making these muffins I was a little concerned as the mixture is quite dry compare to what I am used to however they came out beautifully! Bernadette @GoodieGoodieLunchbox created this recipe. I love that they contain both wholemeal flour and oats along with some trusty carrot- extra fibre anyone? The dough comes together beautifully and is really easy to work with. They are going to be delish stacked with our favourite toppings or teamed up with a yummy dip. Kylie @Kidgredients created this recipe. I had not considered using a carrot in a cookie before. I am so glad to have come across this recipe! 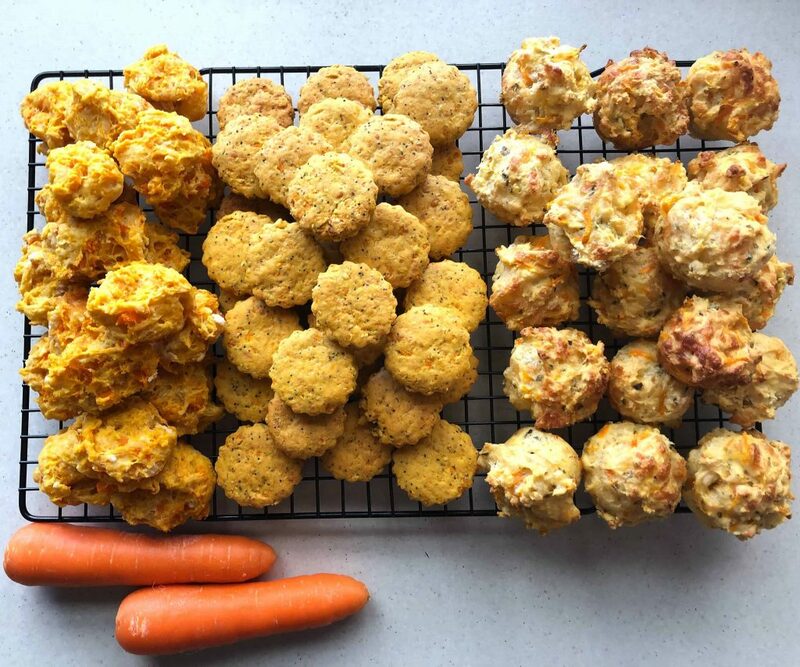 They are so easy to make (Mashing the carrots was something Miss 2 took charge of). Next time I will roll the batter for a smoother cookie other than that I would not change a thing! They are a lovely sweet treat and did I mention dairy free? 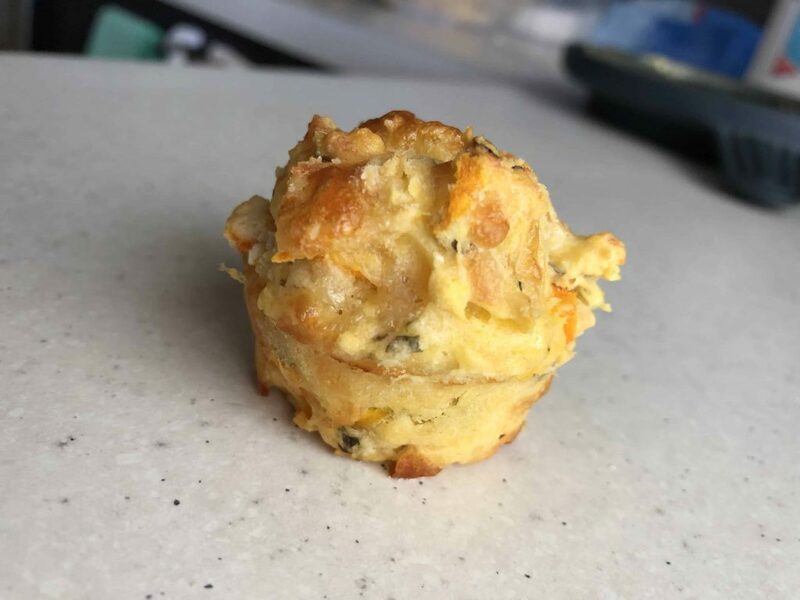 There is certainly a lot of fruit packed into these tiny muffins! They are refined sugar and free and YUM! Please don’t be afraid of adding the ginger. While the flavour is there, it is not overpowering. We have made these muffins with apple instead of pear before and they still work beautifully! This recipe has been a go to for us for years. It’s super forgiving, egg and dairy free and contains 500g of zucchini! 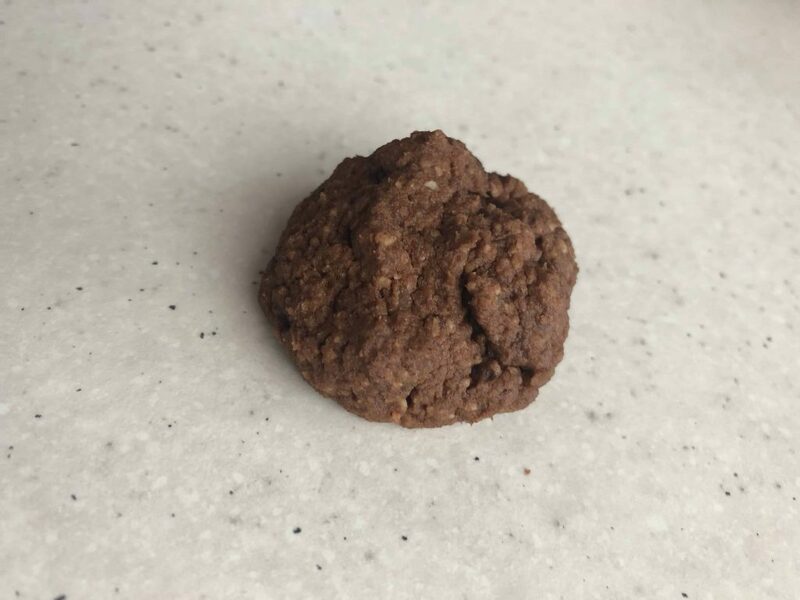 I have swapped olive oil for coconut oil, cocoa for cacao and sugar for rice malt syrup and its still worked well every time! Peta @TRTLMT created this recipe. These are again another recipe that we have used and loved for years now. 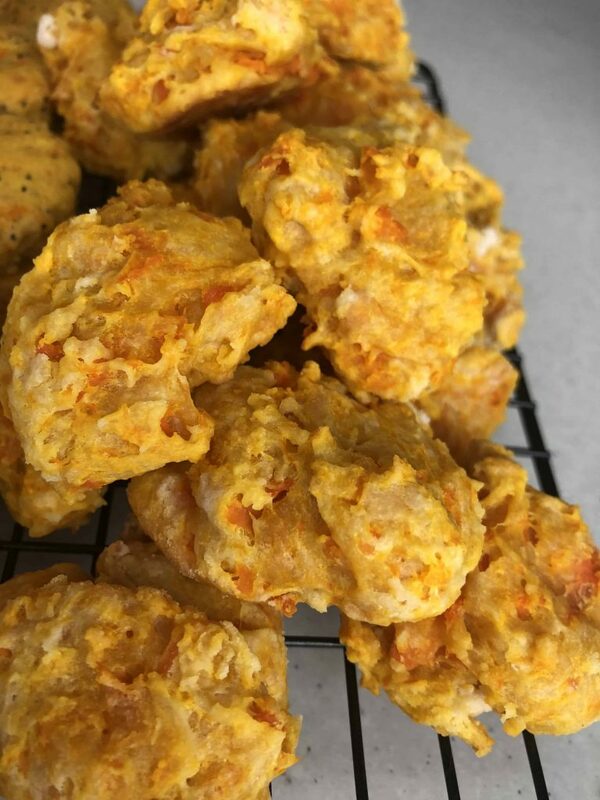 They are a soft biscuit and full of chickpea goodness! Use coconut oil instead of butter to make them dairy free! Don’t be concerned about reducing the sugar. They are still great with half the sugar! Amy @ Healthy Little Foodiescreated this recipe. We only recently discovered this recipe. On the first day of making them, one batch only lasted an hour between the three of us! They are YUM! Even Miss 23m who isnt a fan of egg ate them down and asked for more. 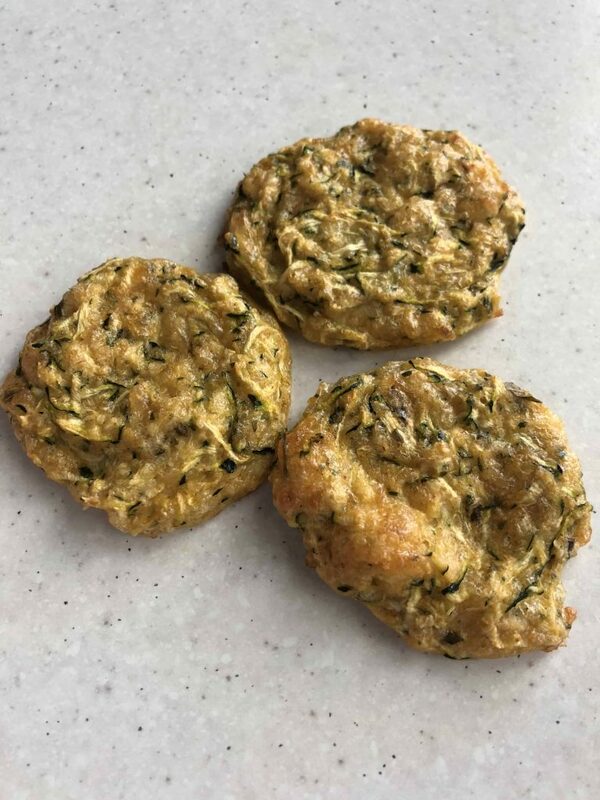 Zucchini Bites are regularly in Miss 5s healthy lunchbox – As in we have a fresh double batch baked every week! Peta @ TRTLMTcreated this recipe. This is a great way to sneak in some veg and add some colour to your child’s healthy lunchbox. We have given them the nickname of Hulk Wraps to appeal to Mr 10s interests and they never come home from school. I have also used red cabbage, beetroot and yellow capsicum instead of spinach to create different colour wraps. I store them in a ziplock bag with a sheet of baking paper (which we reuse for the next batch) between each wrap flat in the freezer. They thaw and are ready to fill with your kids favs within 10 minutes. Nikki at Thermobsession created this recipe. These meatballs are jam packed with spinach and zucchini. Does your little on have an egg allergy? These are egg free! 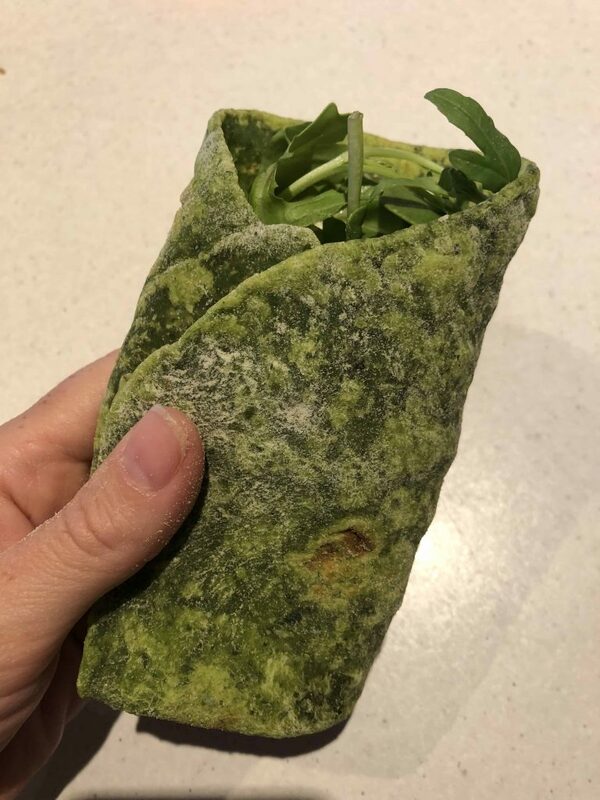 They are great by them self with some salad or pop them into a mini sub, wrap or a sandwich as a great way to boost your child’s veg intake – all sneaky like isn’t so bad every now and again is it? Even Dad loves these! I packed some in his lunchbox just this morning. In conclusion, as we discover new recipes, we will keep adding them to this blossoming list! Stay tuned for more lunchbox inspiration! 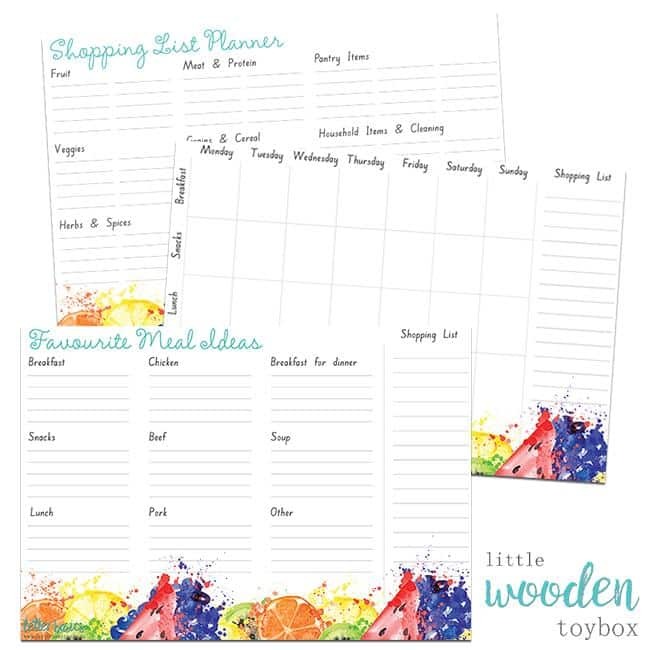 Get organised, save time and money by meal planning! 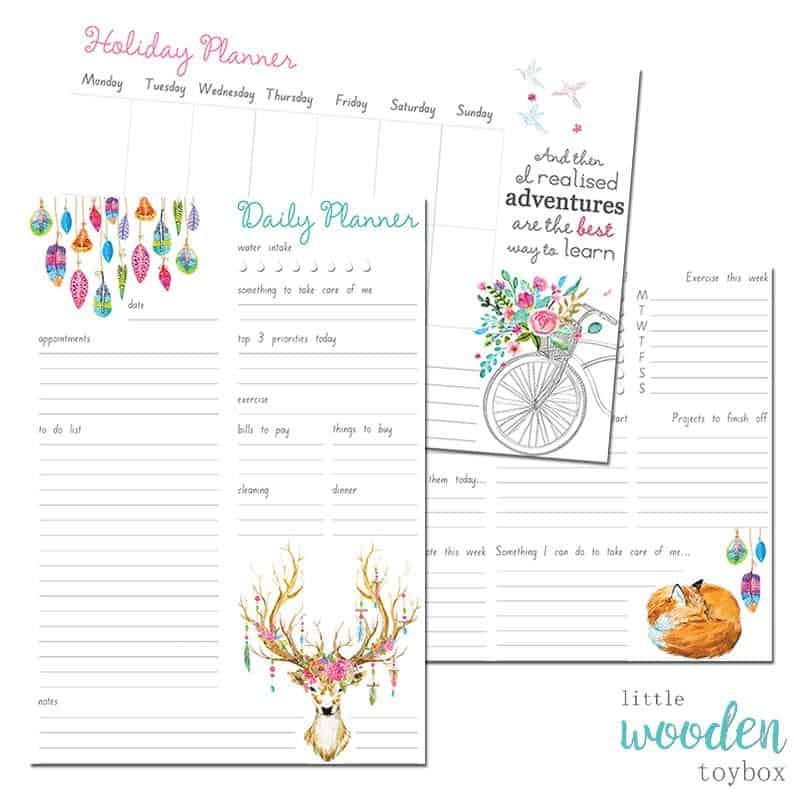 Check out this fabulous range of planners! Would you like Healthy Snacks delivered to your door on Subscription? 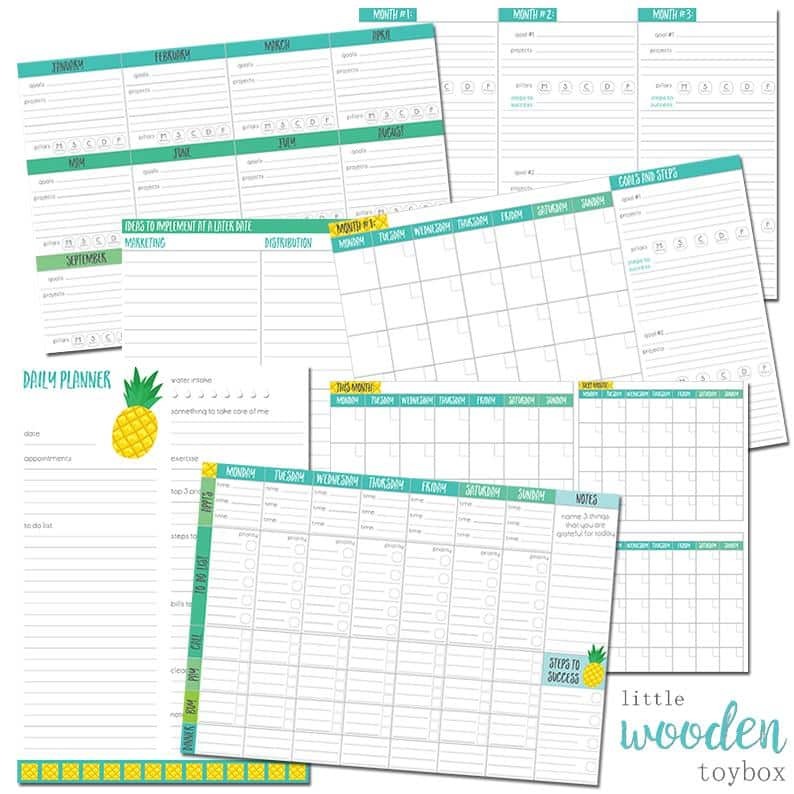 Save 20% off your first box! Check out our favourite lunchboxes here! These are great, I’m always on the lookout for new ideas for the kids lunchboxes. I’m also into healthy nutrition however I can’t eat dairy. I wish I could try those treats. I would like to go to work a lunch box as healthy as it is delicious! Yummy! This is great! My oldest is going to school in Septemeber and I’m already starting to think about good stuff to put in his lunchbox! Thanks! I need to try the zucchini brownies in my kids’ lunches! They are so picky and don’t like most veggies so I am always looking for ways to sneak veggies into their diets. I love cooking different things and these recipes look delicious to try. You’ve given me different lunch recipe ideas. Thanks. 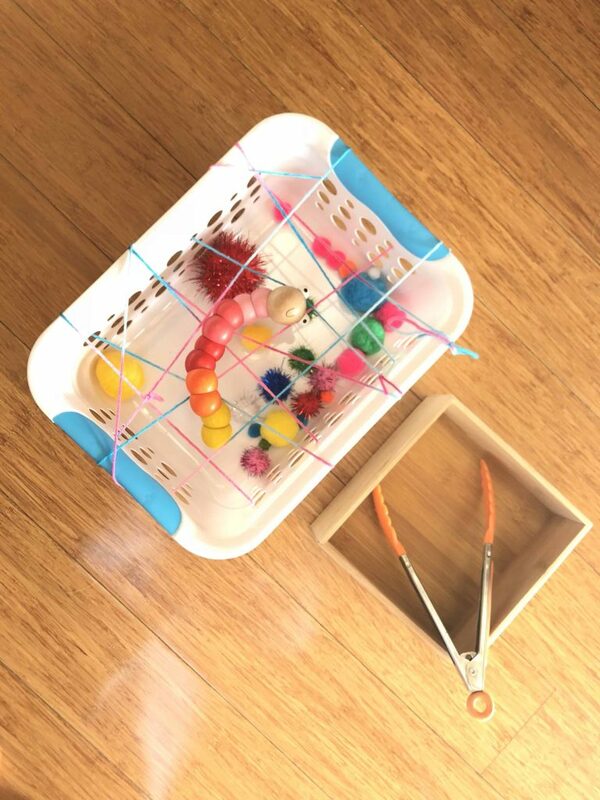 Those are perfect for kids and adults too to bring at work. Those looks delicious and easy to prepare. I’m saving this for my list and would love to try it anytime soon. What a healthy and tasty lunch box. 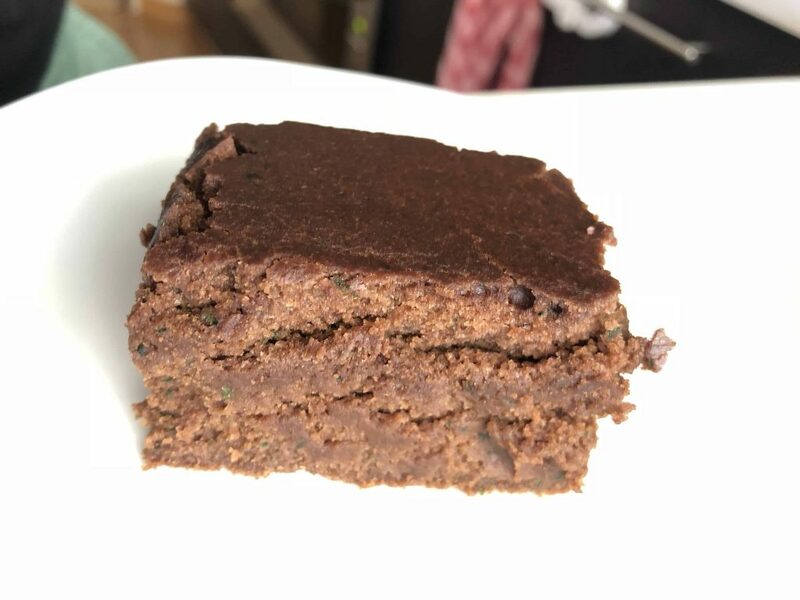 I put Zucchini brownies on my ‘to try’ list. Definitely saving this post! I love having healthy ‘grab and go’ type foods that I can take when we go on playdates or outings that my picky toddler will love. I am definitely going to have to try a few of these. 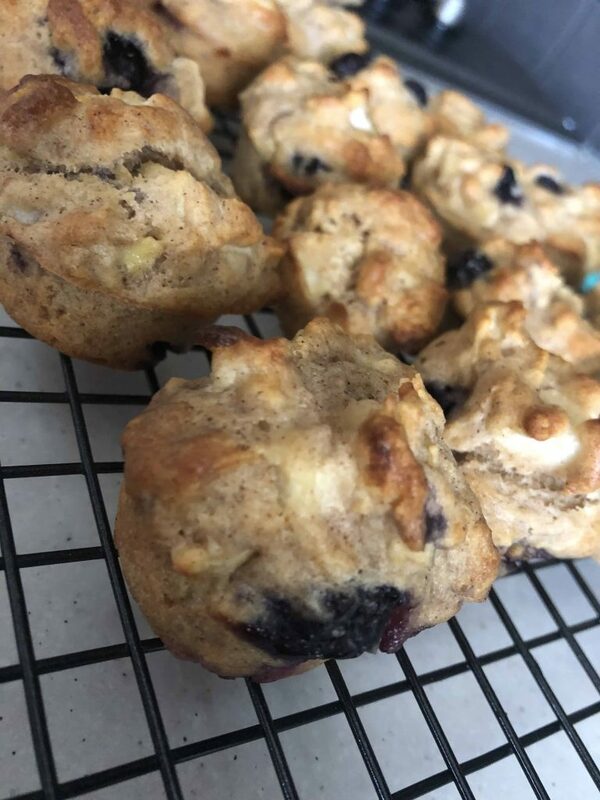 Especially the Blueberry Pear and Ginger muffins, YUM! What a fabulous compilation of lunchbox recipes, thank you!